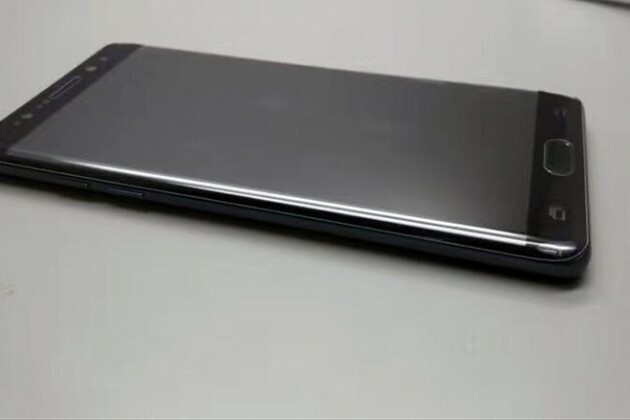 “A curved Galaxy Note 7 gets leaked again in photos”. The Samsung Note 7 is likely to cost a bomb at launch. Will you be prepared to pay such a premium, when you can have cheaper phones like the OnePlus 3? Yes willing to pay a premium for the Blue or Silver. Rumoured improved S Pen, faster processor and removable storage. Seriously, the OnePlus and Note 7 are aimed at different customer groups. I will have both for a while I susyepct. However, I believe the OnePlus does have the X Factor and therefore should do well. What really stands out with the Note vs other smart phones is the S-Pen. The One plus 3 in my opinion is best suited to be put against the S7 or S7 edge.